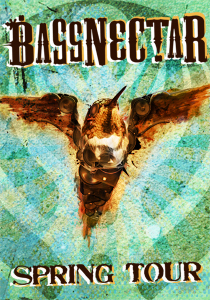 Bassnectar’s Spring Tour wobbles through Ohio to bounce the roof off the House of Blues with special guests MAJOR LAZER and DJ Vadim on April 7, 2010. 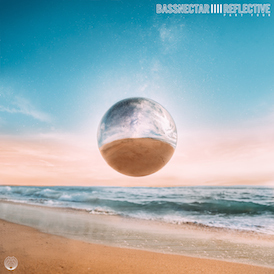 Grab the free music before the show from the sidebar… or head over to http://timestretch.bassnectar.net to check out the release. 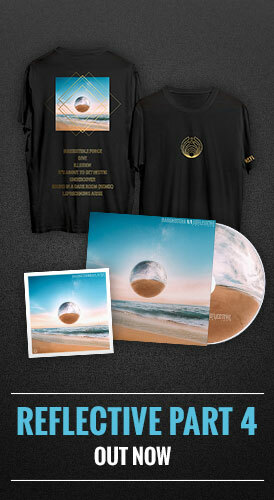 100% bangers perfect for the prequel to the massive bassquake that will drop down at The House of Blues. The House of Blues is located at 308 Euclid Ave in Cleveland, OH. Doors open at 8:00pm.